Authors can prepare their manuscripts according to IJCSMC's Paper format and send it to our email "ijcsmcjournal@gmail.com"
No...There is no scope for doing that unless the correction is minor and within 5 days after publication of paper. 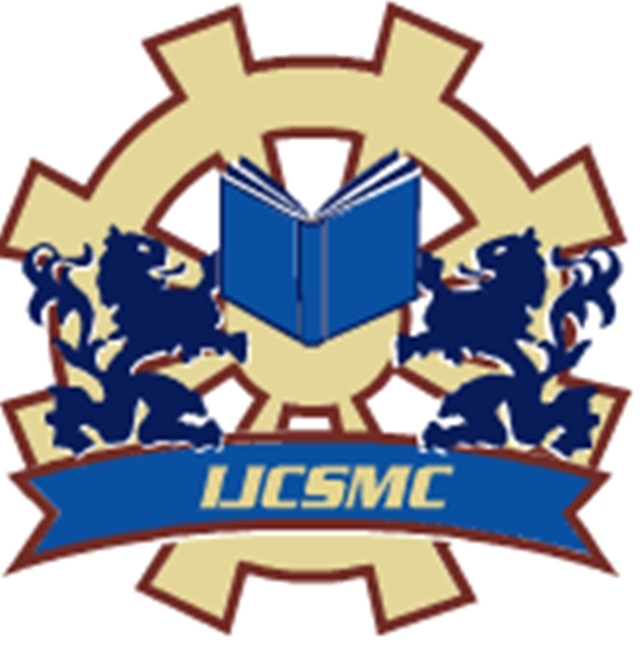 IJCSMC do not charge any publication fee.. IJCSMC charge a Maintenance fee of Rs.1600 / 60USD per article which includes processing of articles, reviewing expenses, online maintenance of all articles and website etc. No, Online Maintenance Fee is fixed. Still have questions? Please contact us anytime at "ijcsmcjournal@gmail.com". We look forward to hearing from you. 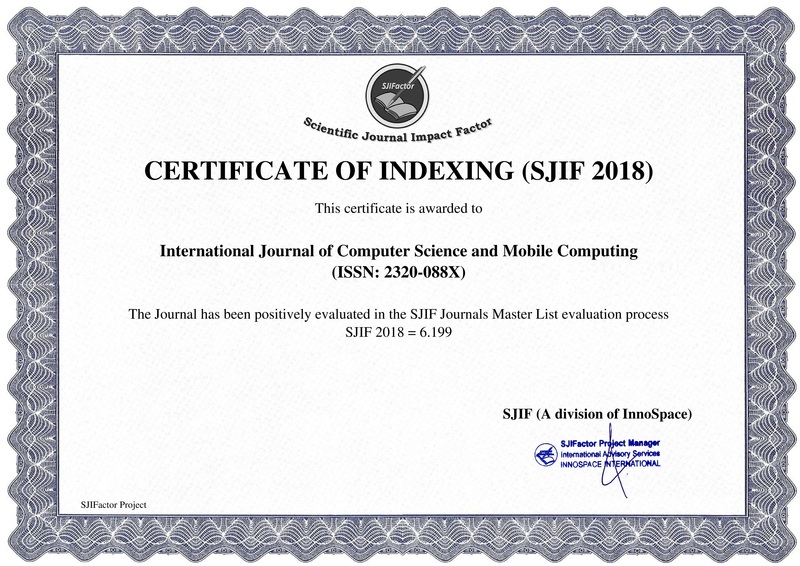 Copyright 2012-18 International Journal of Computer Science and Mobile Computing. All rights reserved.